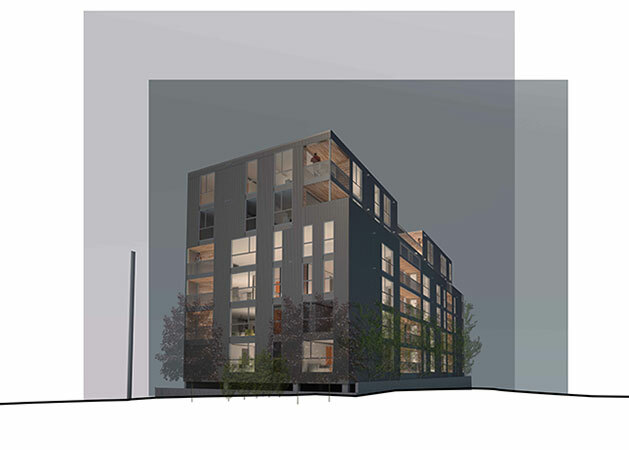 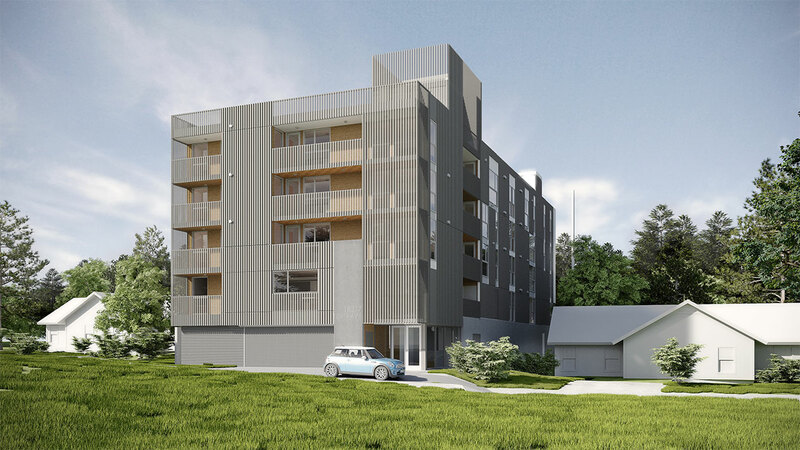 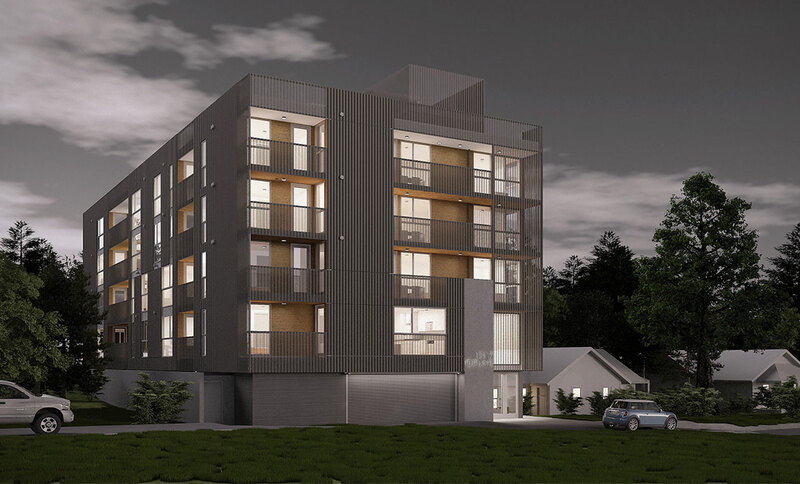 This new multi-family project will feature 34 generous residential units in a transitioning neighborhood in Shoreline. 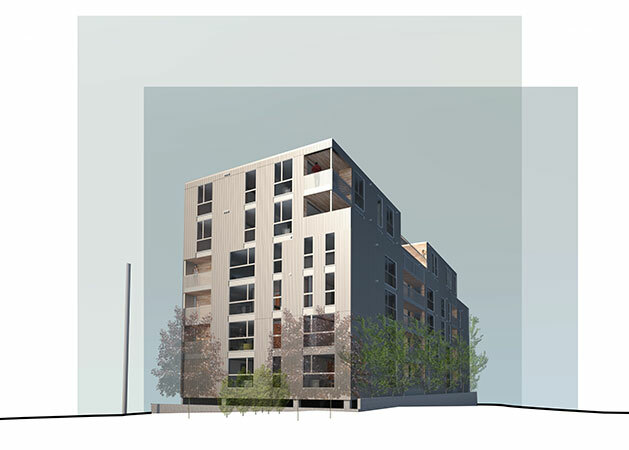 Also included in the program is parking and rooftop shared amenity. 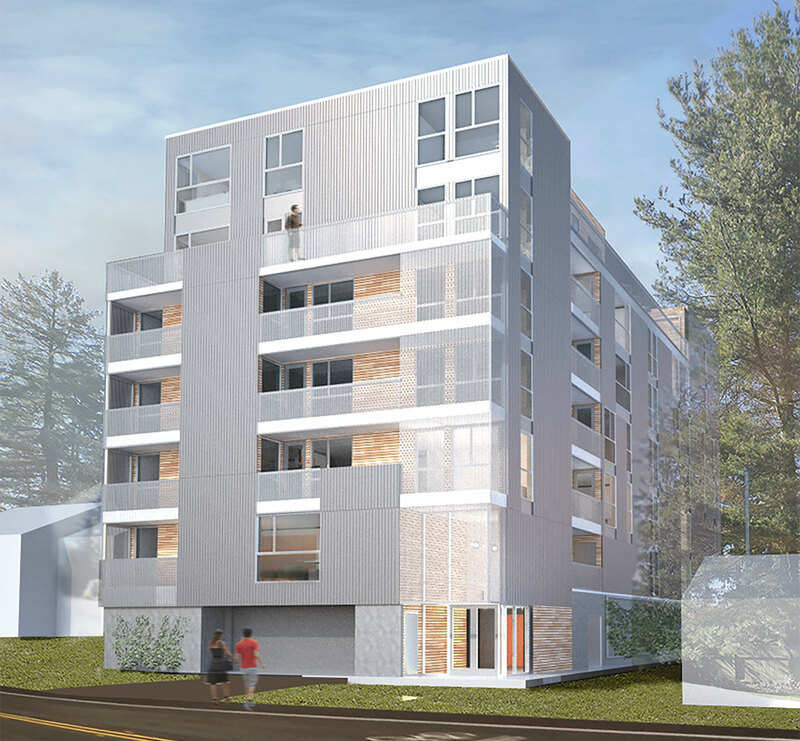 this project directly responds to the recent changes in the City of Shoreline up zone.